Thanks for visiting our group webpage! 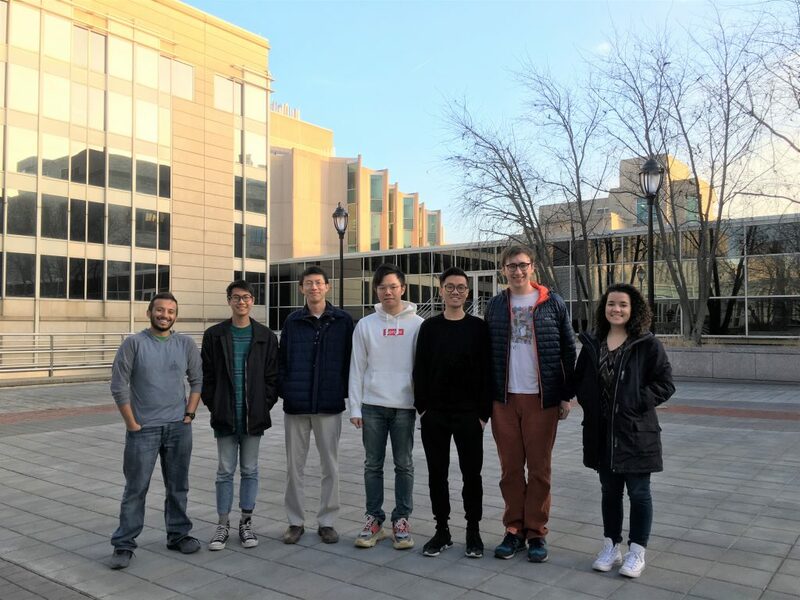 We are a research group at Northwestern University in the Department of Chemical and Biological Engineering, exploring polymer self-assembly, dynamics, and single-molecule optical microscopy. Feel free to look around, and leave questions and comments to mwang [at] northwestern [dot] edu.